Announced recently and shown off at this year's Game Development Conference and the Penny Arcade Expo (GDC and PAX, respectively) Human: Fall Flat will be coming to both Xbox One and Playstation 4 consoles in spring of 2017. 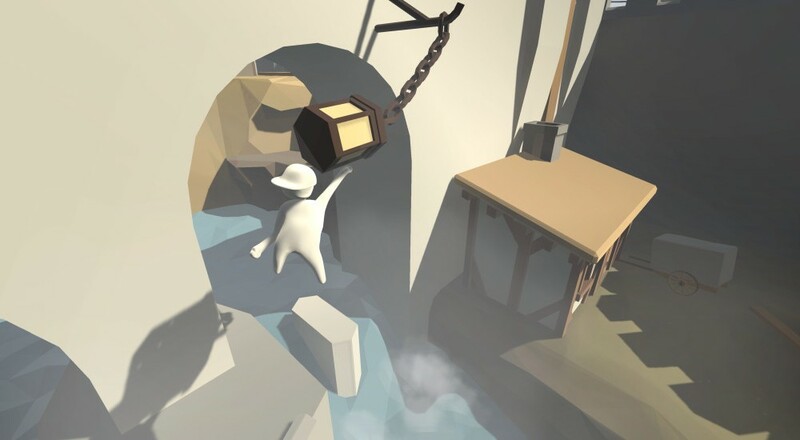 In a statement to Co-Optimus, "This Spring, console gamers can experience a humorous, dreamlike world filled with physics-defying and rule-breaking hilarity with the upcoming launch of the unique puzzle game Human: Fall Flat from developer Tomas Sakalauskas and publisher Curve Digital. "In Human: Fall Flat, players escape surreal dreamscapes by solving open-ended puzzles while struggling with intentionally unsteady controls that result in hysterical clumsiness and potentially endless falling. The game will release onto PlayStation 4 and Xbox One with additional content,brand new puzzles and bespoke customization options." The official trailer, can be viewed below, as well as on the Curve Digital YouTube. Will you be grabbing a controller and joining a friend on the couch, or was the previous version enough for you? Let us know, in the comments. As always, make sure to check back in for more news from your friends at Co-Optimus. Page created in 1.2284 seconds.